We, Satellite Engineers is on path of continuous luminous growth since 1985 by exporting, manufacturing and supplying multifarious Industrial Machines. 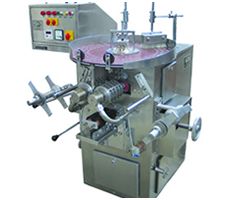 We have attained notable reputation in Pharma Industries by offering comprehensive range of machines. Our offered products are well reckoned for their unique ability of meeting multiple production requirements with great ease. 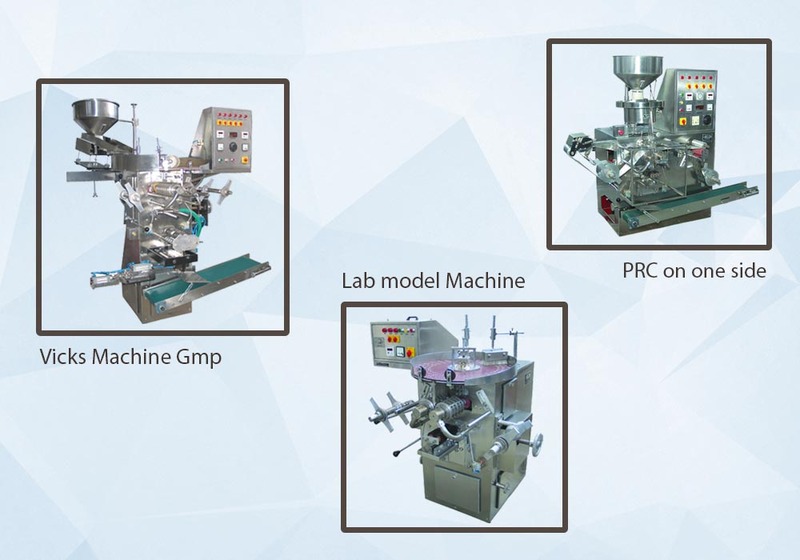 These machines being designed in accordance with current industrial standards, have high performance efficiency, sturdy design and dimensional accuracy. During the recent years Satellite Engineers has also invested a great deal of time and effort in the development of new systems for use on its line of Strip Packing Machine based on market requirements and Specializing in higher capacity machine with sealing width up to 310mm. With factory spread across 6500 sq. ft. and sound industrial knowledge and valuable experience in the field, we understand the need for promoting quality & industrial managerial skills to maintain competitive advantage. Further, well equipped with modern infrastructural facilities and proficient human resources, we are able to meet the ever changing demands and requirements of the dynamic market at competitive prices. Exported and Installed over 900 machines in more than 30 countries worldwide. Specializing in higher capacity machine with sealing width up to 310mm. Website Powered By Fasoft infotech Pvt Ltd.